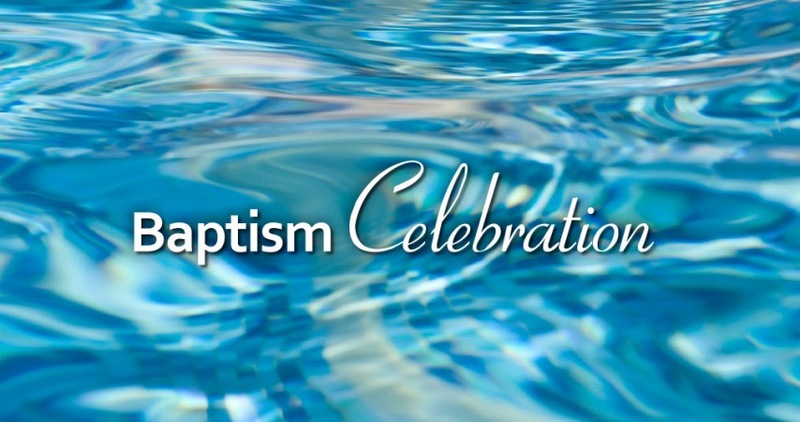 Horizon's Baptism Celebration will be held on Saturday, May 19th. The baptism will be part of the 4:30 p.m. Equipping Service. Everyone is welcome to attend as we celebrate these public professions of faith in Jesus Christ. If you or your children are interested in learning more about baptism at Horizon, please contact Melody Hamilton at 513 272-5800, ext 239.